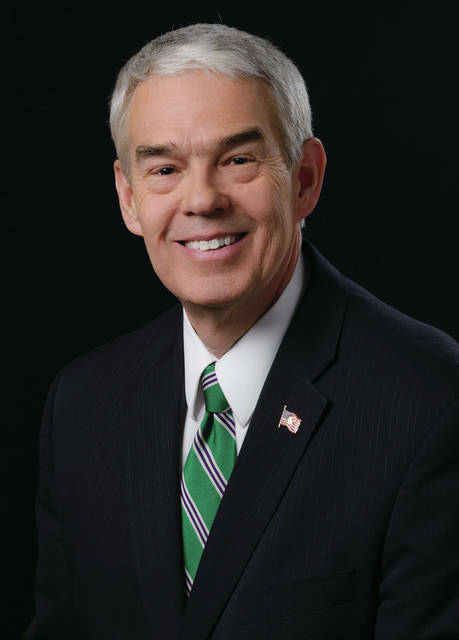 COLUMBUS – State Senator Randy Gardner was unanimously re-elected to another two-year term Wednesday as Senate Majority Leader. Gardner was elected by the Senate Republican Caucus, which convened Wednesday at the Statehouse to elect its leadership team for the 2019-2020 legislative session. Others elected to the Senate leadership team include Senator Larry Obhof of Medina as President of the Senate, Bob Peterson of Sabina as President Pro Tem, and Matt Huffman of Lima as the new Majority Whip. Gardner has held seven leadership positions in the House and Senate during his service in the General Assembly and has served for 19 years in elected leadership, the most of any Republican member of the legislature in Ohio history. Gardner has maintained a 100% voting record on bills, amendments and resolutions in the House and Senate – more than 10,300 consecutive votes. In addition to his leadership position, Gardner serves as chairman of the Higher Education Subcommittee and is a member of the Health, Human Services and Medicaid Committee, the Energy and Natural Resources Committee and the Senate Education Committee. He also serves as chairman of the Lake Erie Caucus.